The poet John Keats famously described autumn as a season of “mellow fruitfulness”. 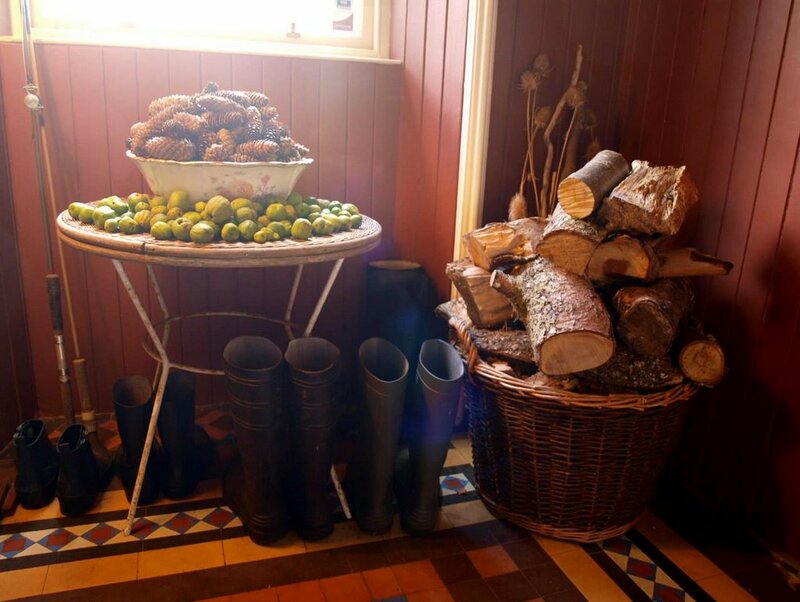 He would certainly have been familiar with one of its most fragrant fruits – the quince. In Keats’s day the quince tree, really no bigger that a large shrub, would commonly have been found in most English and Scottish orchards. The quince has its origins in south east Asia with Turkey being the world’s largest commercial producer. 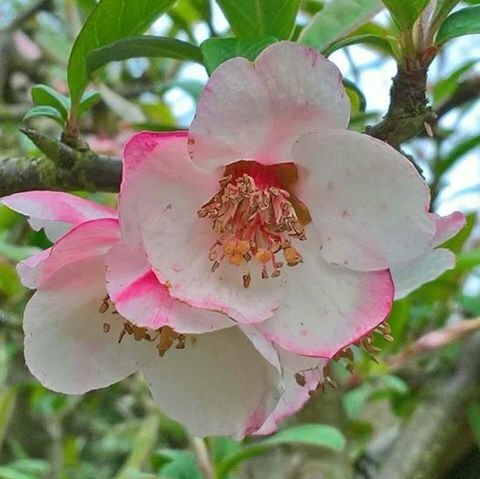 Nowadays, the true quince Cydonia oblonga is much less common in the UK and you are more likely to find its showy cousin - the flowering quince Japonica - in gardens up and down the land. In spring thorny Japonica produces an abundance of scarlet or pink blossoms and in sheltered positions mature specimens may offer occasional flowers nearly every month of the year. 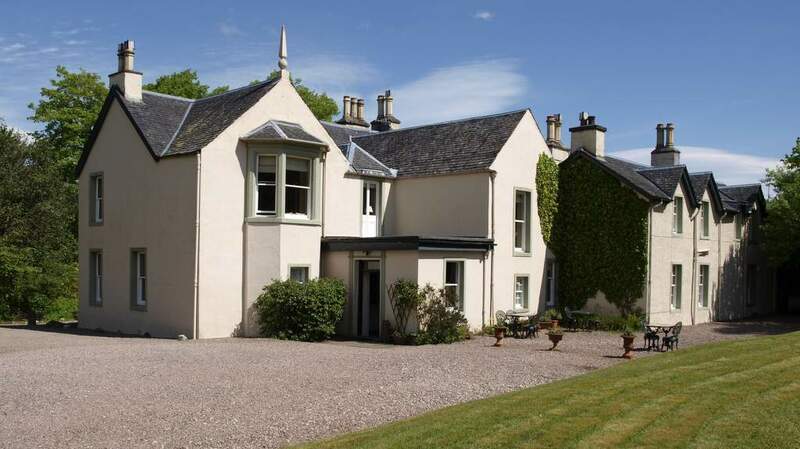 At Spean Lodge we are fortunate to have examples of both species. The fruits share the same intense, heady fragrance when ripe. This is a sultry perfume eclipsing anything yet distilled and bottled by Chanel. A combination that includes sweet and exotic spicy notes of pineapple, pear, vanilla and nectarine. The joy of the quince fruit is twofold, not just for olfactory pleasure, but also for cunning culinary use. And you do have to be cunning. 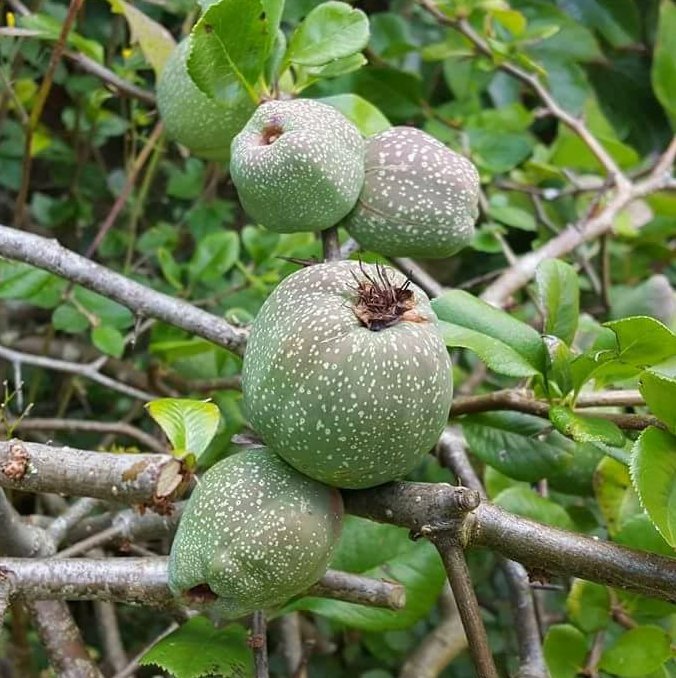 The fruit can be pear shaped or take the form of a small apple and does not give up its taste sensation easily. Enclosed within its sallow yellow green skin is a hard woody interior, totally inedible when raw, its astringency allowing the taster to win hands down in a Gurning competition. 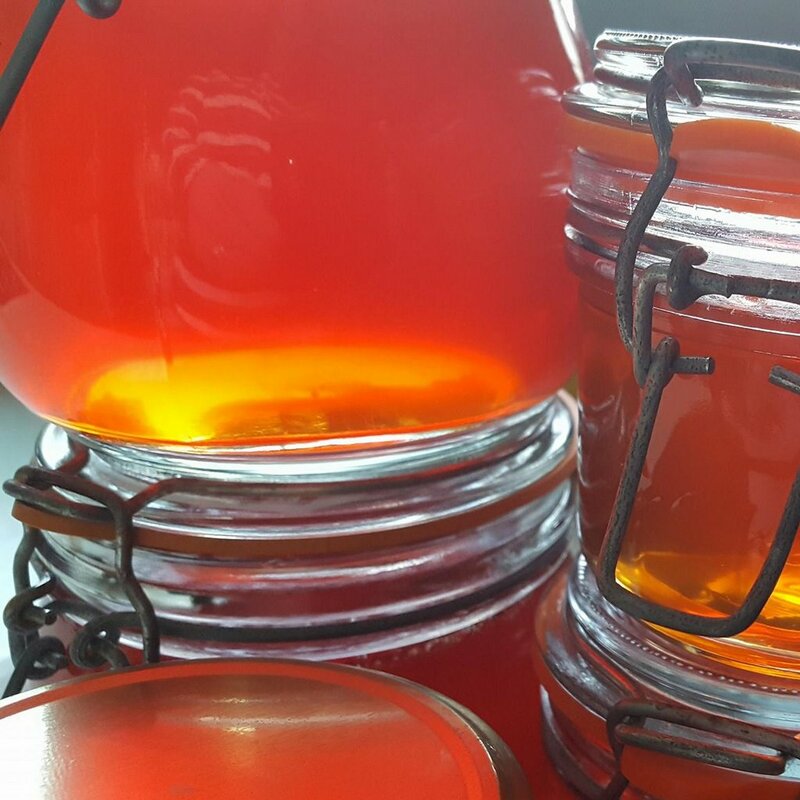 That acidity, however, means that it is brimming with pectin and so an ideal candidate for transforming into a jam or jelly, the perfect accompaniment with strong or firm cheese. In Spain dried quince paste ‘membrillo’ is enjoyed sliced with Manchego cheese or eaten as a spread on toast. (The Portuguese word for quince is ‘marmelo’ hence marmalade). Perhaps the easiest route to the kitchen table is to enhance an apple pie or crumble by adding aromatic slices of quince. (You can find recipes on line). Take care of your fingers during the fruits preparation as its hard uncompromising flesh makes it difficult to peel and cut. Your effort will be rewarded with its deeply delicious flavour and a home filled with natural fragrance.